Looking for graphic request stickers? 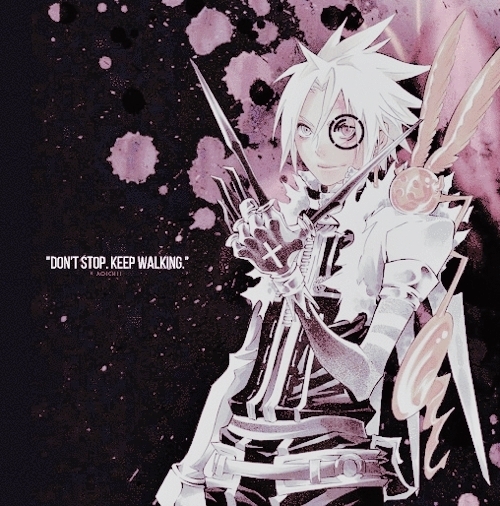 #I hope you like it!#allen walker#d gray man#dgm#grm#husband#myedit#this was so much fun! #after 566970 years i finally made it omg sorry#bts#grareq#i hope you like it and guess which colors i went and used again! lmao#i hope youre having a nice day/night <3333#kim namjoon#kkreations#myedit1#networkbangtan#rap monster#thank you for requesting!!! #all requests#but i hope you like it ♥#dailyhaikyuu#fyeahsportsanime#haikyuu! !#he was harder to color than expected#his hair is so hard to brighten when it's in a dark scene OTL#hq graphics#hq!! gifs#hq!!edit#hq! !requests#i am satisfied with the coloring#mine: hq! !#my gif#my post#oikawa tooru#this is supposed to show the darker side of our grand king hehe#tried to make it look colorful though!